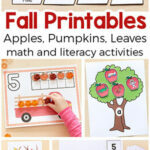 These apple counting mats are perfect for fall! 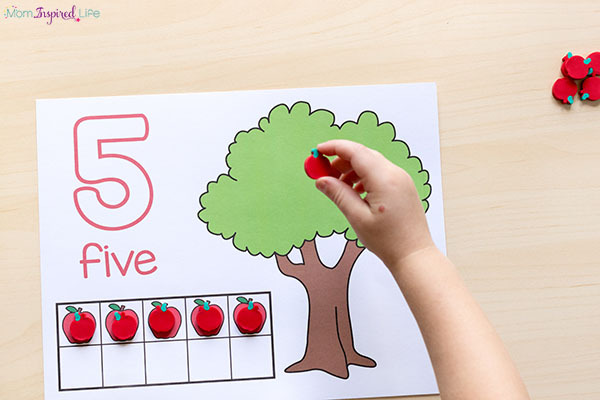 From number identification to counting to one to one correspondence, this apple math activity covers it all! 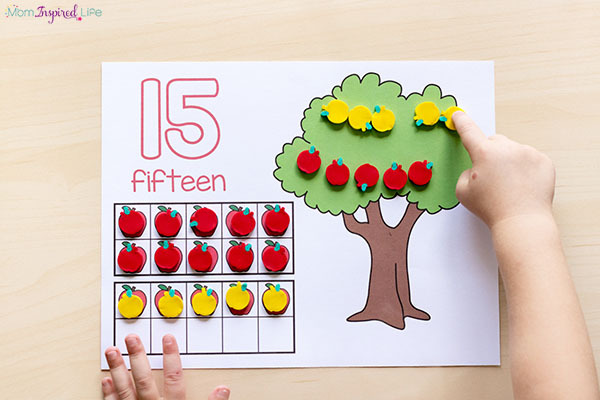 These counting mats are a part of the Apple Activities Mega Bundle! 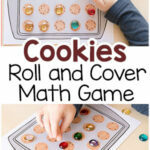 It includes 10 apple activities that cover a wide variety of math and literacy skills! One of our favorite ways to make math hands-on, is to use math mats. I have counting mats for lots of different seasons and themes and I switch them out throughout the year. 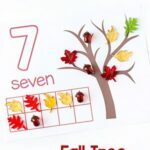 Since it is fall, you may also like these fall tree counting mats. I also change-up the math manipulatives we use with them. This usually includes mini erasers or acrylic table scatter. They make perfect counters! We also use these number sense math mats with our different thematic manipulatives. If you haven’t checked out these mats, you should! They are quickly becoming a favorite of ours. 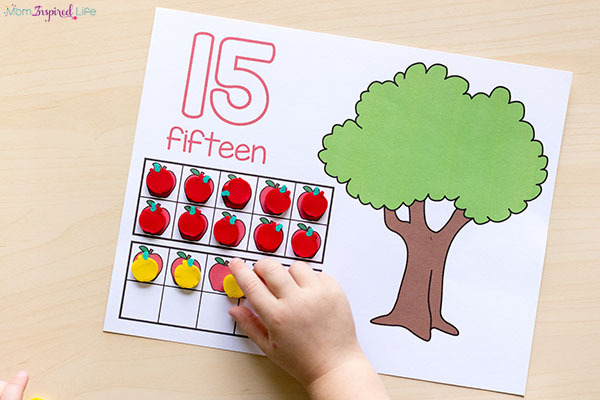 While using these apple counting mats, children will learn number identification, number words, counting, one to one correspondence and even number formation, if you have your kids trace the number with dry-erase markers or play dough. 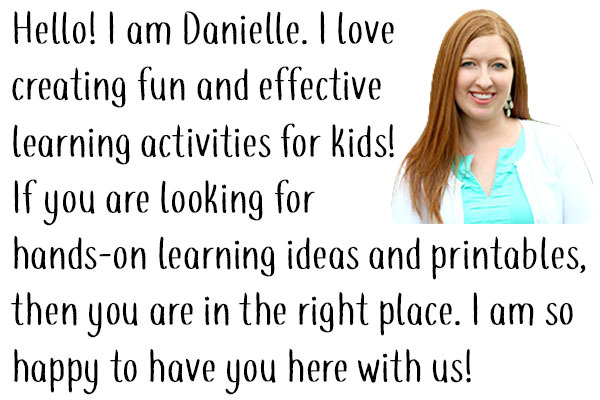 They are really jam-packed with learning! 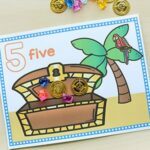 I also love that they can be used with children at a variety of ability levels – students who are just learning to count, can use the mats for lower numbers and more advanced learners can use the higher numbers. 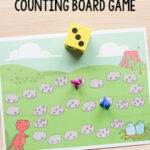 These apple counting mats go up to the number 20, so they offer a great challenge for kids who need it. My preschooler is just now starting on the lower numbers and will probably use the higher teen numbers next fall. So even if you are just using these with your kids at home, they can be used for more than one year per child! 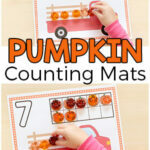 The apple counting mats would also be a great addition to fall math centers in the classroom. They can be done independently and used to help reinforce math concepts that were previously taught. Print the mats out on cardstock for durability. Gather the manipulatives you plan to use on the mat. I also like to slip them into write and wipe pockets. 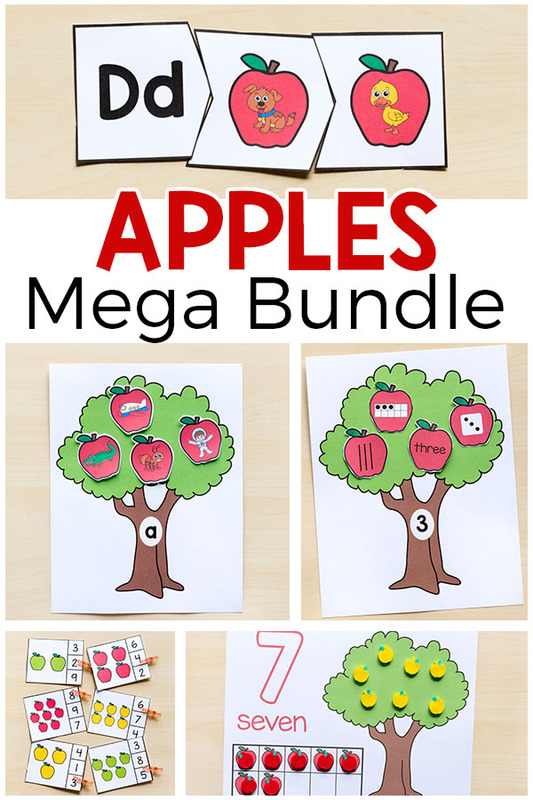 That way kids can trace the letters with dry-erase markers and draw apples on the tree. Another option is to laminate the mats and use play dough on them. 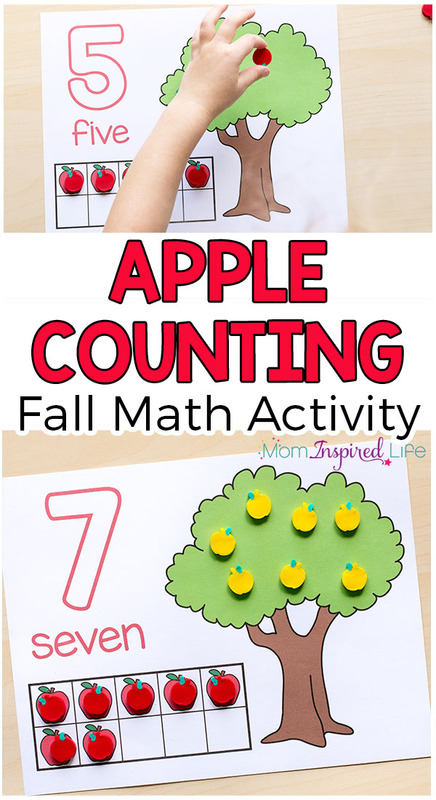 Kids can trace the number with play dough worms and add play dough apples to the tree. 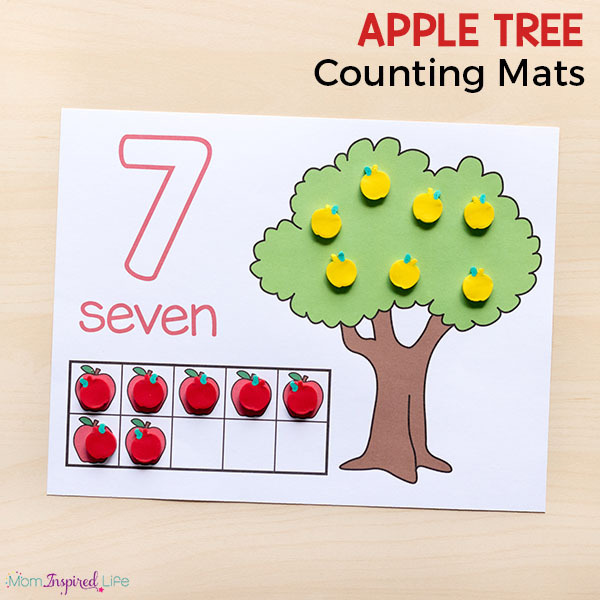 As you can see, there are so many ways to use these simple apple counting mats! 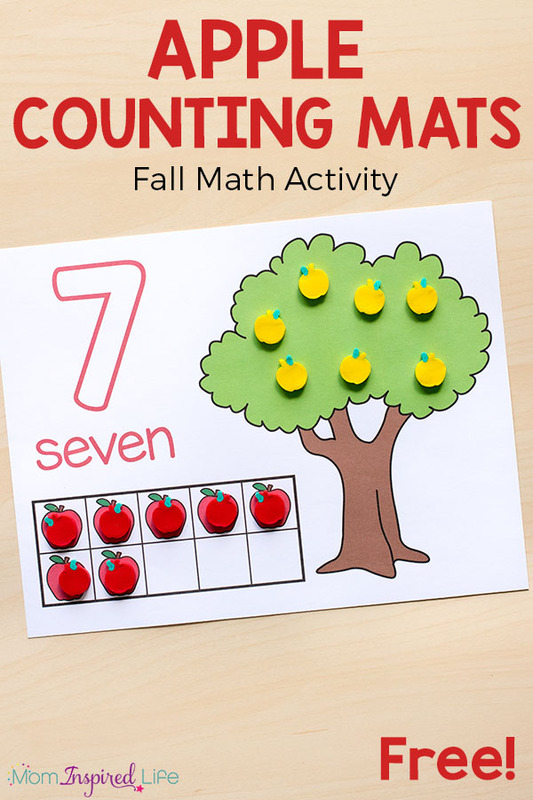 Click the button below to download the apple counting mats.